Steel City Vol Fire Department in Lower Saucon Township will be hosting its third annual motorcycle “Red Line Run” Saturday, July 13 with the help of B.A.C.K Inc. (Bikers Against Cop Killers). Every order counts at the Hellertown McDonald’s on Tuesday, May 28 from 4 to 8 p.m. The Saucon Valley Lions Club plans to dedicate the donation we raise at this event to help offset our funding for Hellertown-Lower Saucon Little League. For a fun spring outing, bring the family to a Dodgeball Tournament that will pit the Hellertown Police Department, Borough Council and Mayor David Heintzelman against the St. Theresa School eighth grade class on Sunday, May 5. Please save the date and create a team to join in the walk. All proceeds for this year’s walk will be split between Beacon Lodge for the Blind & The Pennsylvania Lions Sight Conservation & Eye Research Foundation. 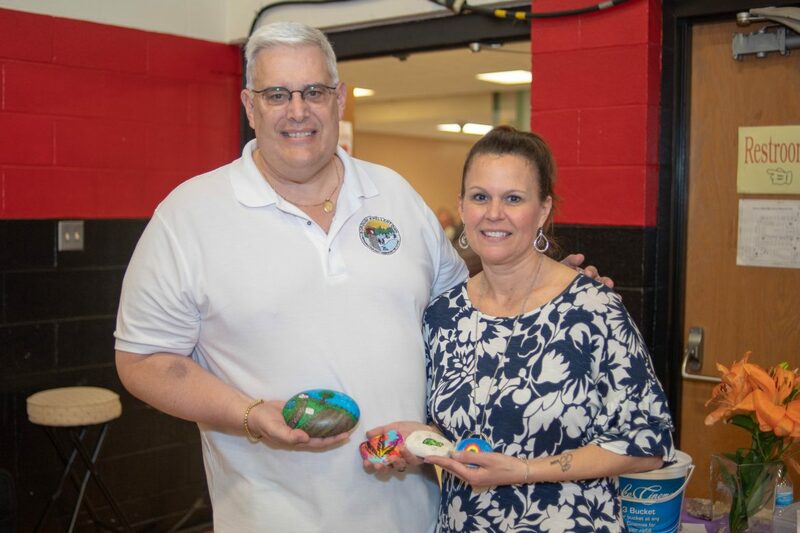 A Designer Bag Bingo fundraiser sponsored by the Saucon Valley Football Club will be held Sunday, April 28 in the Saucon Valley High School cafeteria. Doors open at noon. Bingo begins at 1 p.m. Please come to this event and support our music students! We have gift baskets, IronPigs tickets and gift certificates from community businesses to raffle. We’ll have refreshments and entertainment by our music students.